Vladimir Putin said on Friday he would respect the Russian constitution which bans anyone from serving two consecutive presidential terms, meaning he will step down from his post in 2024 when his current term expires. Putin has stepped down as president once before, in 2008, after serving two back-to-back terms only to return in 2012 after doing a stint as prime minister, a manoeuvre he would be legally entitled to carry out again. "I have always strictly abided by and abide by the constitution of the Russian Federation," Putin said, when asked if and when he would be leaving office. "In the constitution it's clearly written that nobody can serve more than two terms in a row ... I intend to abide by this rule." 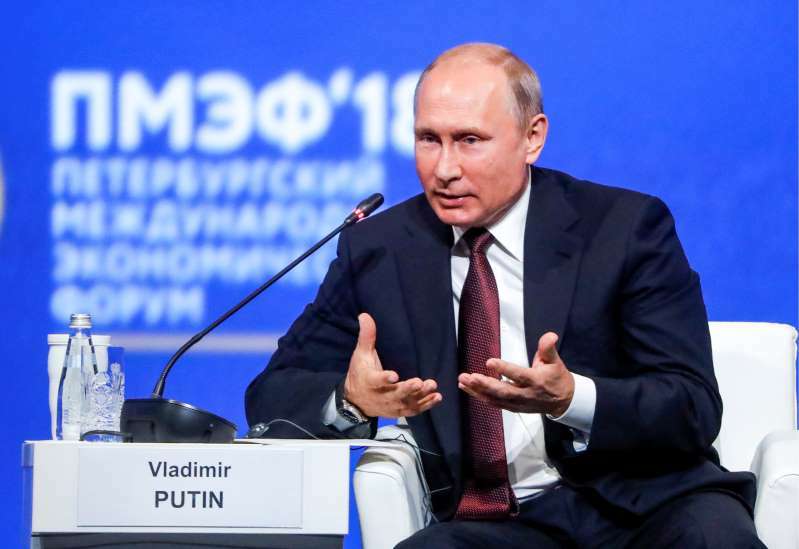 Putin easily won re-election in March, extending his tenure by six years to 24 - which would make him Moscow's longest-serving leader since Soviet dictator Josef Stalin.